Do you like reading my posts and joining in on my facebook page, instagram and pintrest? Do you want to support what I do here online and on farm? 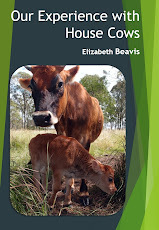 I've written an ebook about our house cows, chicken tractors and making tallow soap. Click on the images to find out how to buy them. If you were going to buy something from Amazon anyway, go ahead and search for it through my site and I'll get a small percentage of your purchase. Even better, if you want to buy a book that I recommend in a review, you can either click on the affiliate link in the post or search for it here. You can find all my book review here to see what I recommend and why. 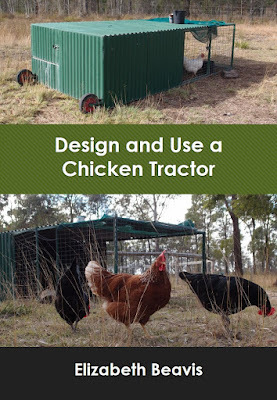 Ozfarmer Australia specialises in self-sufficiency! They are the official Australian distributor of Ball Mason Jars and an enormous range of farming equipment. With over 900 different products and Australia's largest range of glass jars and farming products there is something here for everyone. If you buy something through my link, I will get a small percentage of the sale. Just browse the Ozfarmer Australia site from this link to see what else they have to offer. Did you know you can buy reusable menstrual products? I wrote about it here. Personally I use a silicon cup and cloth pads, and I've been using them for nearly 10 years. 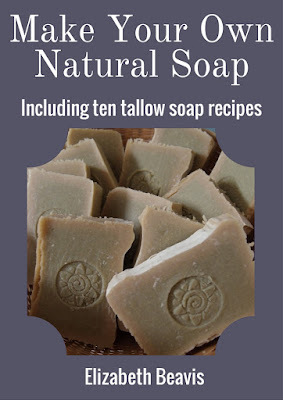 I am really happy with the products and I love to promote them to other women. 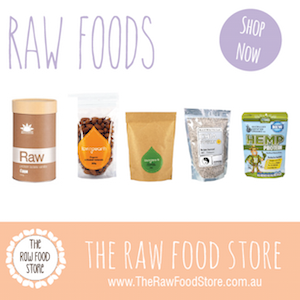 If you'd like to try these products too, please use my Rad Pads affiliate link (for Australia) so that I receive a small percentage of the sale. Advertise here on my blog! Even if you don't contribute financially, every comment keeps me motivated as well, so keep them coming! I love reading your comments and I try to answer every email I receive.